Two arrests have been made in the Bella Bond case. Sickening new details have been revealed in the case of Bella Bond, aka "Baby Doe". 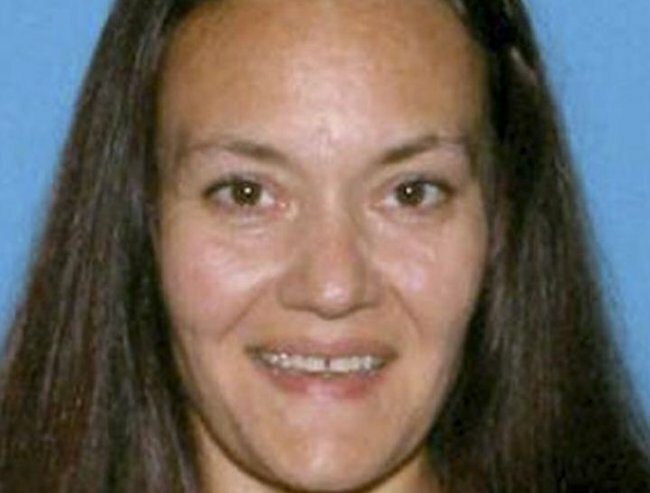 “Baby Doe” has a name. And now her mother and the mother’s boyfriend have been arrested. Update: Sickening details of Bella Bond’s death have been revealed. A Boston court has heard disturbing details in the case of the toddler previously known only as “Baby Doe” and now been identified as Bella Bond. Bella’s mother Rachelle Bond and her boyfriend Michael McCarthy have appeared in court, accused respectively of accessory to murder after the fact, and murder. Both have pleaded not guilty in the tragic case. Dorchester Municipal Court heard that two-year-old Bella died after being beaten in her bed. The court also heard that McCarthy, 35, was a follower of the occult who believed Bella was possessed, according to news.com.au. There was no noise for the bedroom for some time, and when Ms Bond entered the room she saw that Bella was dead. “She was a demon, and it was her time to die’,” McCarthy allegedly said at the time. Bella was then allegedly stuffed into a freezer, and the two accused allegedly embarked on a drug binge for days. Eventually, the pair allegedly put the little girl’s body in a bag and dumped it on a beach. It’s a nightmare discovery you’d never expect to find on your morning walk: The body of a little girl, wrapped in zebra-print blanket inside plastic bag. 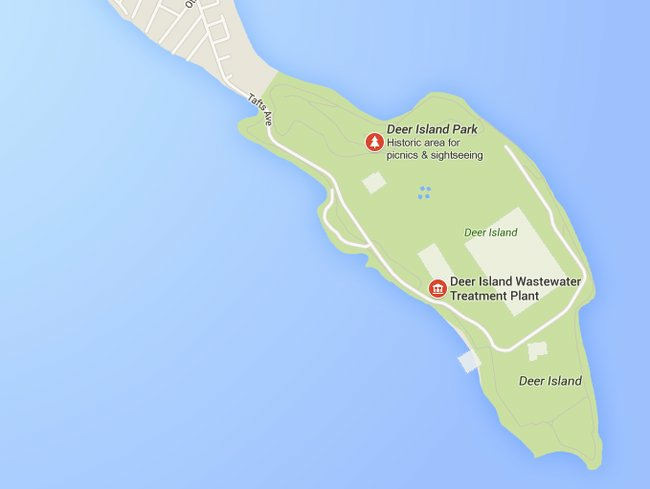 The horror find, made by a woman walking her dog on the beach on 25 June in Boston Harbour, Massachusetts, sparked an investigation that has captured the imagination of people around the world. 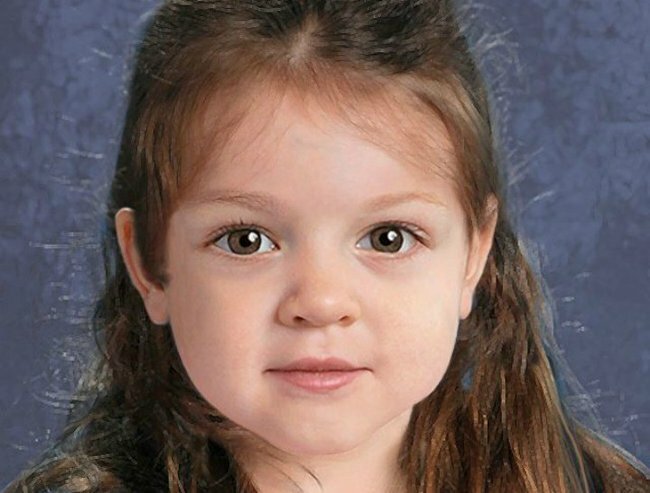 The computer-generated “Baby Doe” image released by police. For 85 days, the young girl was known only as “Baby Doe”. Authorities had no clue who the little girl is, where she came from or even whether her death is accidental, after a post-mortem examination found no signs of trauma and failed to establish a cause of death. An forensic image showing what Baby Doe might have looked like was released by police — but despite that eerily beautiful image being shared or seen by more than 50 million people across the globe, nobody seemed to know who she is. 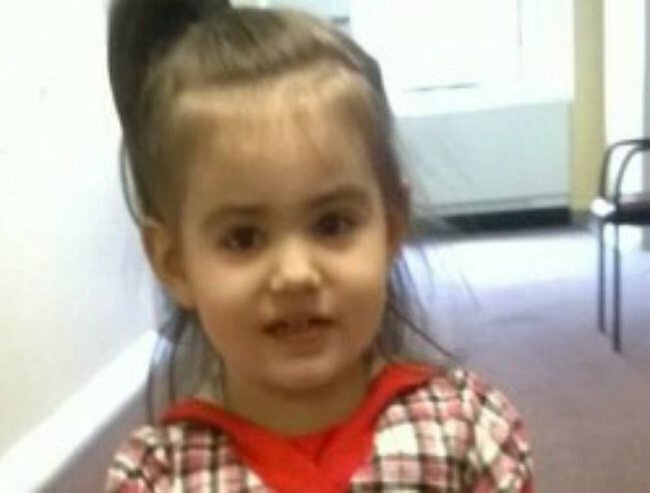 Yesterday, police confirmed the identity of the little girl as Bella Bond, a three or four-year-old girl from Massachusetts. Bella’s 40-year-old mother and the mother’s 35-year-old boyfriend have been arrested and the man has been charged with murder, prosecutor Daniel Conley said on Friday. 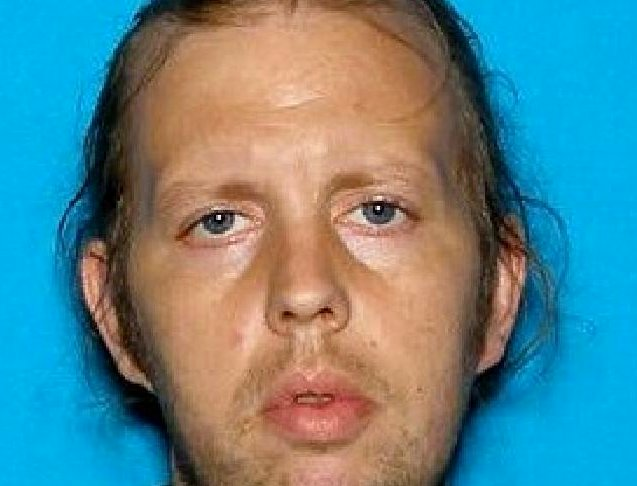 Conley added that the girl’s mother, Rachelle Bond, has been charged with being an accessory to murder after the fact. The pair was arrested after a nearly three-month investigation, after Boston homicide detectives received “a critical tip” Thursday, according to Conley. 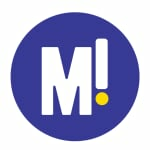 “It appears as though it was a situation of the boyfriend who was involved and apparently, I think, mother and boyfriend sort of blaming each other in terms of who harmed the child,” he said. McCarthy is not Bella’s biological father, a law enforcement added in an interview with CNN. 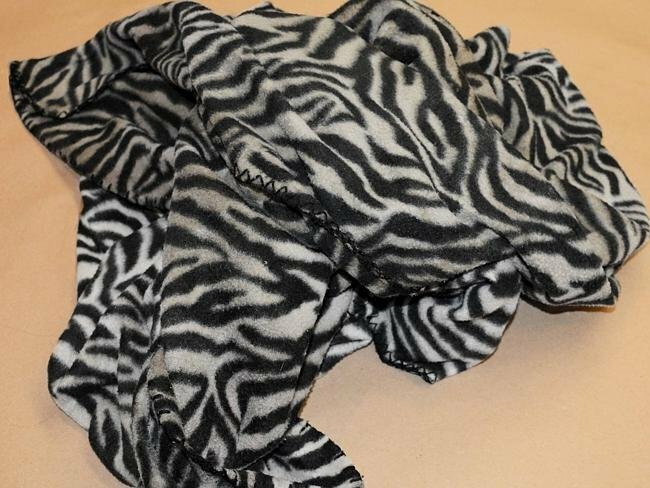 Bella was found dressed in polka-dot leggings and wrapped in a zebra print blanket, images of which police released as they appealed for public assistance in the investigation. A tragic video has also emerged of Bella on her birthday last year. In the video, an angelic, chubby-cheeked little girl totters around wearing a pink princess outfit. She has a cheeky grin, brunette hair, and is every bit as gorgeous as her name — which means “beauty” — would suggest. The state Department of Children and Families dealt with Bella following neglect complaints back in 2012, but have not had a case with her family in more than two years, department spokeswoman Rhonda Mann told reporters. “Now that we know her name, the story is no less tragic,” Mann said in a statement. McCarthy could not be reached for comment as he was being treated at a Boston hospital for drug issues, Massachusetts House Speaker Robert DeLeo said during a news conference. You did not deserve this tragic end. If you are a child in need of help, you can call Kids Helpline – Australia’s only free, private and confidential, telephone and online counselling service specifically for young people aged between 5 and 25 – on 1800 55 1800. You can also call Bravehearts, which assists survivors of child sexual assault, on 1800272831.